One command to Siri or Alexa and a user can have a wealth tasks accomplished, with smart devices communicating with each other instantaneously. Such is the power of the Internet of Things (IoT), an innovation that has spread through homes, businesses, and even hospitals. 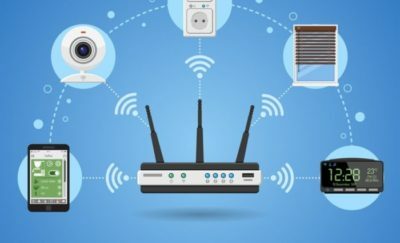 But these IoT devices are also highly susceptible to hacking, malware, and cyber attacks. For businesses that handle countless bytes personal information from customers, the Internet of Things security has become crucial. 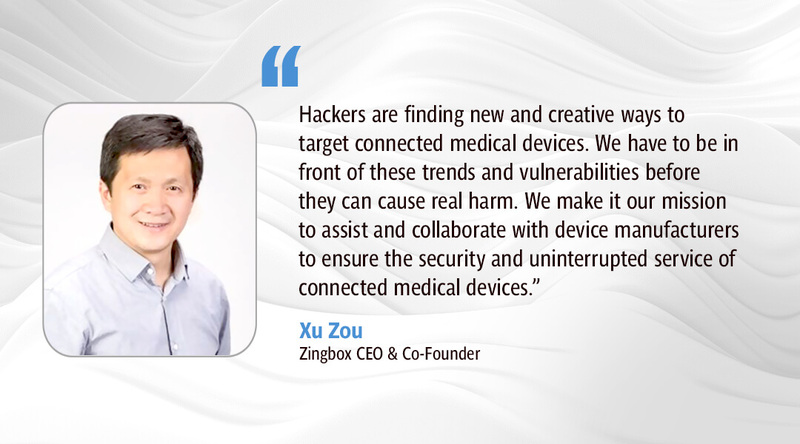 Thankfully, there’s Zingbox and its IoT Guardian, a security solution developed specifically for IoT devices. While hackers may be able to exploit vulnerabilities in certain devices, Zingbox’ IoT security can shore up those defenses. After all, smart devices need smart protection. From synced chat apps between smartphones and laptops, X-ray machines in hospitals, smart speakers, and HVAC systems in hotels, the world has grown dependent on IoT devices. But those devices need to operate continuously and without fail. With cyber attacks increasingly shifting from identity- and information theft to ransomware and service disruption, Internet of Things security has become a priority. Unfortunately, the innovation behind the creation of smart devices has outpaced the steps taken to protect them. Consequently, most devices just have to make do with security software designed for desktops and laptops. However, these are not compatible with IoT devices and are therefore ineffective in protecting their users. These are especially ineffective to the newer, sophisticated methods of hacking and cyber attacks. It’s a new kind of hacking for a new kind of Internet. Therein lies the crux of all IoT security challenges. The Zingbox IoT security system Guardian discovers, detects, and defends against all sorts of suspicious activities. 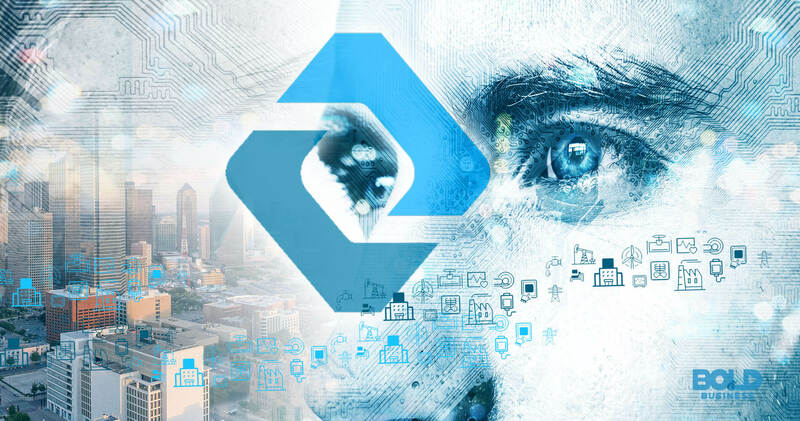 The company developed a personality-based approach to IoT security issues, one that uses artificial intelligence and machine learning to define a device’s baseline behavior. It then identifies deviations, like malware or ransomware, and apprehends them as soon as they appear. Guardian provides visibility between all connected devices. 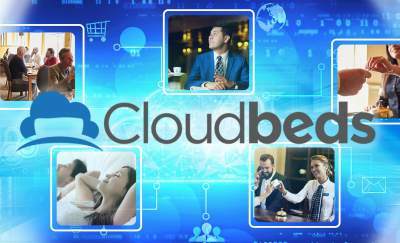 It works on each device, discerning their trusted behavior, and ultimately identifying and classifying connected devices. It also eliminates the need to install and manage anti-virus software programs. Using deep learning algorithms, Guardian continually monitors the communication among all connected devices, and profiles each one. This provides a comprehensive analysis of each device. It will also thoroughly conduct a risk assessment to determine any irregular communications, which will then prompt alerts for any anomalous behavior. When Zingbox detects a risk, it isolates the activity in real-time, which helps prevent an outbreak among all connected devices. The Zingbox IoT security is the first cloud-based Internet of Things security solution that leverages the analysis of numerous characteristics of each connected device. Because of Zingbox’s revolutionary service, it provides Guardian to healthcare organizations, manufacturing plants, schools, and businesses. There are no disruptions or negative impacts when using devices, and no personal or sensitive data ever leaves the network. Zingbox truly protects the privacy of its users. Smart devices have created an abundance of IoT security challenges, but Zingbox’s Guardian provides a solution. There is a disproportionate adoption of IoT devices and Internet of Things security, given that devices have been given more attention for development. Security only becomes a concern to IoT devices after a cyber attack. But soon Internet of Things security will be a prerequisite before deployment to the consumer market. Tech companies will also periodically supply consumers with security patches, the way users are alerted when updates are available. Zingbox helps streamline the security process and elevates users from the chaos of vulnerability to the safety of security. With Guardian, IoT devices can be used with confidence, knowing that it prioritizes the Internet of Things and security and that all personal data is safe.